Ryan was in chorus in high school and so was Julee Beth’s twin brother. We already knew who each other were but had never really met. We also both played church basketball at First Baptist. Ryan was a part of the youth band that played every Wednesday night and Julee Beth started attending the services with a couple of her friends. We started speaking to each other more and more at church and when we saw each other at school. One night, while scrimmaging each other in basketball practice, Julee Beth was showing up one of the other guys on Ryan’s team. Ryan told the guy to switch players with him so he could guard Julee Beth. The rest of the practice we were just flirting with each other and having a good time. And that was the first night that we both really knew that we liked each other. This trail was supposed to have a great view of Denver and the land outside of the city. At this point it was getting chilly, so I am wearing Ryan’s Georgia windbreaker as we walk up to the trail. It had gotten so soggy and muddy from all the snow melting down the mountain. Laura and I began to tell the guys that we were not sure about going because we didn’t want to mess up our shoes-which is hilarious now! Laura, being more determined, began climbing up the fence post that lined the mountain trail and I stood there trying to discourage the idea of hiking up the soggy mountain. Their engagement session was on one of the first sunny days after a lot of rain and I just love how vibrant all of the colors are! The Watson Mill Bridge was a gorgeous backdrop (that Ryan suggested!) for these engagement pictures. We grabbed a bunch of photos there before heading back to Athens quickly for a few photos on North campus! I was nervous but we made it just in time! Thank you, Julee Beth and Ryan! 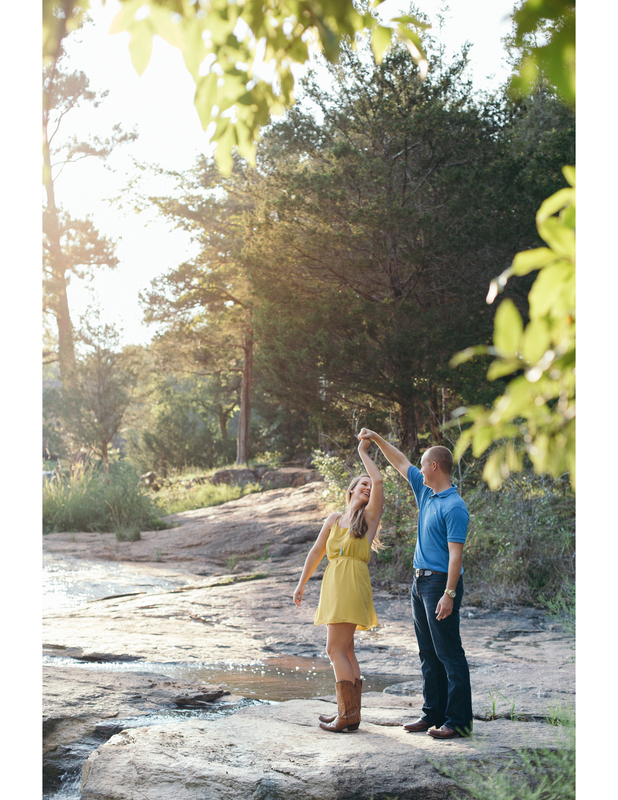 You two were a joy to photograph and I am looking forward to your wedding! Labor Day Sale is Still On!